If used to its full potential, lead generation with Yelp can be financially rewarding. It can boost your sales and anchor your reputation. Many consumers rely on social proof to decide on whether they will make a specific purchase or not. I remember, back in 2014 when I started to manage a Yelp account, I thought it was just an online directory of listings like the Yellow Pages…. exactly what they are looking for and want to make a purchase in the very near future. and how it comingles with your existing marketing strategies.. When I plan a marketing campaign, it really helps me when I map out the customer journey and it serves as a checklist to make sure that every thing is in place at the different touch points. This visual helps to create my task list. 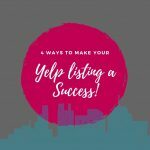 Look out for more useful lead generation with Yelp tips, sign up below for new blog post notifications. 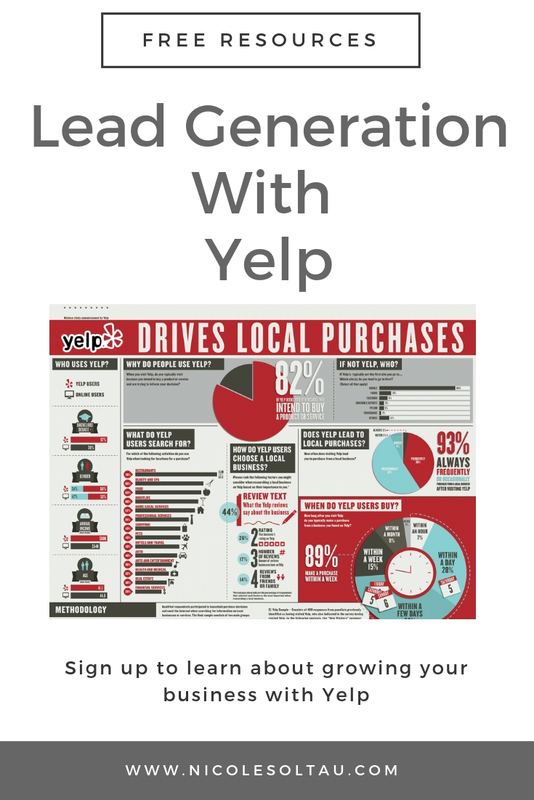 Learn the in and outs of lead generation with Yelp. Optimize your listing to generate new leads for your business. 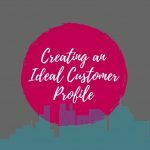 Build your business one review at a time!